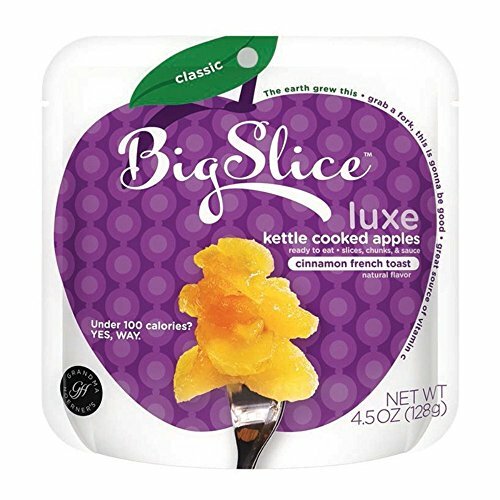 These Big Slice apples are very tasty. They really do have the flavor of cinnamon french toast. I can eat them right out of the pouch if I'm on the road, but I prefer them slightly warmed with a little dollop of cool whip on it. Makes me feel like I"m having apple pie! They are a nice, natural snack. Oh yum this sounds so good. i havent seen these. did u buy in publix?